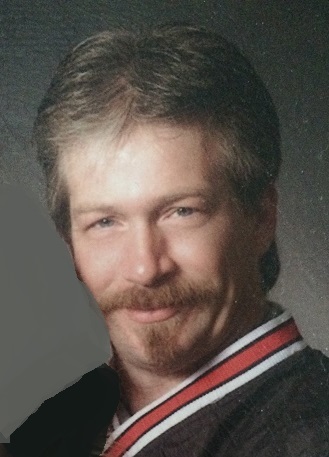 Ronald Eric Sopko, 47, of Murrysville, passed away Thursday, February 7, 2019. He was born March 7, 1971 in McKeesport and was the son of Linda M. (Wigand) Sopko of Level Green and the late Ronald H. Sopko. Ron was the youngest of three children. He was a 1989 graduate of Penn Trafford High School and then acquired his associates degree in electricity at Dean Technical Institute. Ronald loved his job as a Postman. “GO ALABAMA” It was his favorite team. Originally published February 10, 2019. "Mary Jane (Mang) Roth…" || "Mark E. Eisaman"